What are the obstacles and regulatory failures affecting the functioning of waste markets in the EU and how can these be tackled? The study, led by Arcadis Belgium, aimed to provide a better understanding of the nature and extent of obstacles and regulatory failures affecting the functioning of waste markets for recovery and recycling in the EU, and to arrive at a set of possible solutions. The main obstacles and regulatory barriers to the effective functioning of the EU’s waste markets include for example Member States’ differing interpretations of the definition of ‘waste’, diverging classifications of waste as ‘hazardous’ or ‘non-hazardous’ and the application of national end-of-waste criteria. Several of the Waste Shipment Regulation’s rules were also perceived as obstacles by stakeholders, e.g. the notification requirements and provisions concerning shipments through transit countries. The development of local over- and under-capacities for waste treatment, differing taxes or fees, and non-harmonisation of Extended Producer Responsibility schemes were also cited by stakeholders as main problems for waste markets. 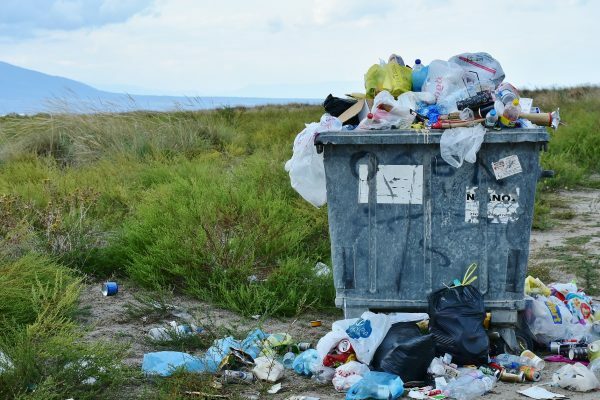 Other main gaps that were identified concerned the lack of an EU-wide enforcement of waste legislation and the lack of a policy that either bans or severely discourages landfilling. Improve enforcement in Member States.